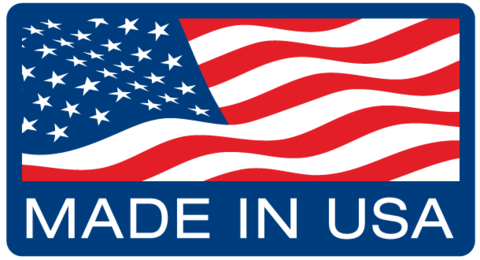 .030" 60 Degree, Scoring / Engraving, Trace Isolation V-Bit High Precision - Made in U.S.A. Length - indicated 1.50" ±0.010 in. Max. 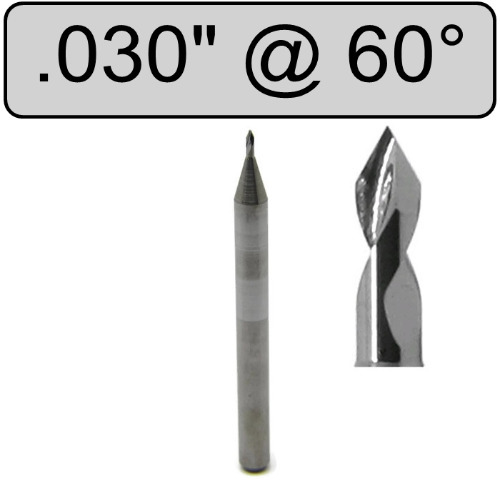 depth of cut - DOC (penetration) 0.30mm - .012"
60° tip optimized for engraving non-ferrous metals, hardwoods, phenolics, stabilized woods and composite minerals. 1/8" 3.175mm 100 Degree, Scoring / Engraving, Trace Isolation V-Bit High Precision - Made in U.S.A.